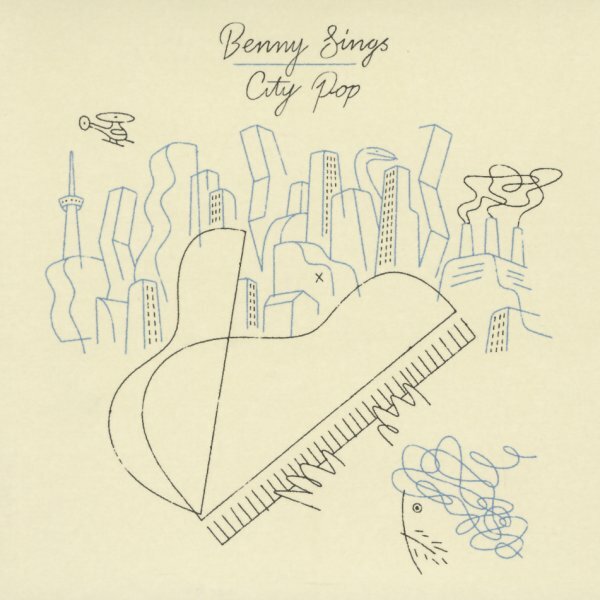 We've loved the music of Benny Sings for years – and can't understand why the man's not a much bigger success at a worldwide level – because his songs have the gentle soul and careful construction of the sorts of music that used to grace the airwaves decades back! Yet maybe the obscurity is always what makes Benny so great – as the songs here feel like lost AOR gems from a time when folks really knew how to make a record – but also sifted down to a core approach that never lets things get too overly-polished or commercial – kind of that modern love of classic modes that we also find in the music of Ed Motta, even though Ed's a very different singer overall. Titles include "Familiar", "Not Enough", "Duplicate", "Dreamin", "Summerlude", "Everything I Know", and "Nakameguro". © 1996-2019, Dusty Groove, Inc.